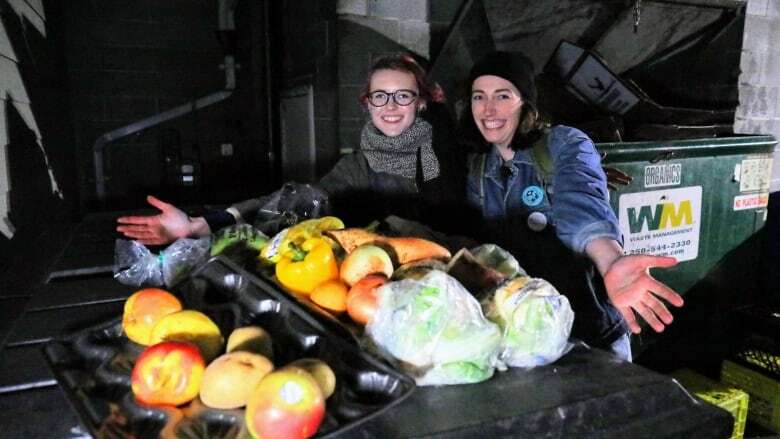 Friday, January 18, 2019, 1:20 PM – A late-night dumpster dive in Victoria can bring in quite a haul for students Elora Adamson and Riley Yakabuski.Friday, January 18, 2019, 1:20 PM – A late-night dumpster dive in Victoria can bring in quite a haul for students Elora Adamson and Riley Yakabuski. It’s not out of necessity that the University of Victoria environmental studies students are digging into dumpsters for food. The study by Toronto-based agency Second Harvest, titled The Avoidable Crisis of Food Waste, says about a third of that discarded food could be “rescued” and sent to communities in need across the country. Adamson and Yakabuski say a large amount of waste is due to consumers’ extremely high cosmetic standards and a hypersensitivity to best-before dates. That’s reflected in the quality of the food they’ve found in dumpsters, much of it still good to eat and quite often expensive. “We’ve found gourmet yogurt in the trash — the ones that come in glass bottles that are $5 each. 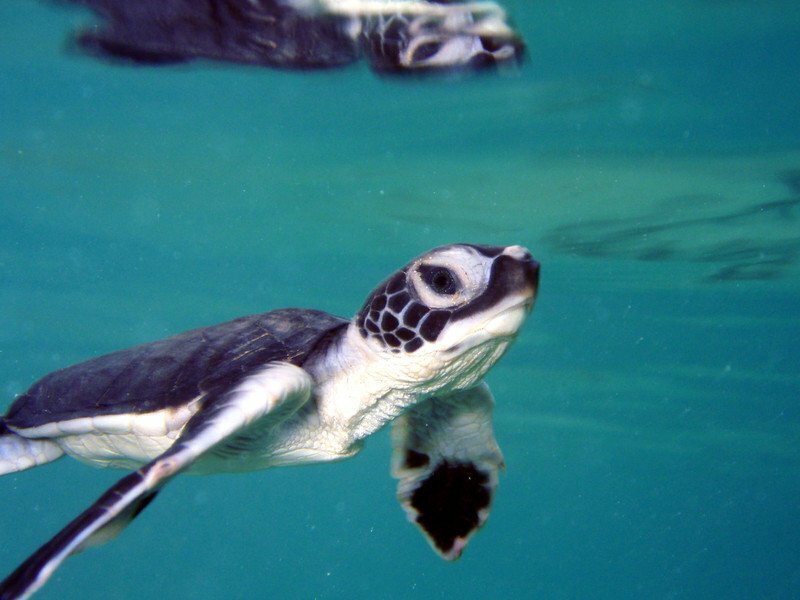 Gourmet cheeses, gourmet everything,” said Yakabuski on Wednesday during a late-night dive. Adamson says it’s unfathomable how Canadians are wasting so much food. “We’re trying to get to everyday people that the way we’re consuming things isn’t sustainable,” she said. The pair’s fundraiser ends Friday, Jan. 18. 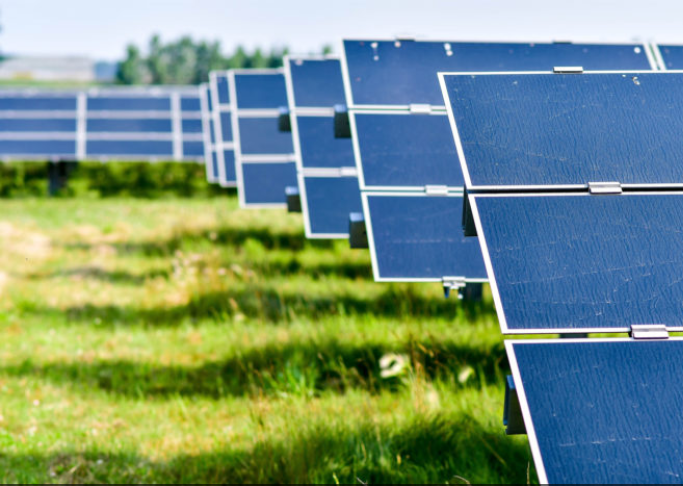 Solar developer BSR has announced that it has agreed terms with Mongoose Energy to manage a 50MW portfolio over 14 UK solar parks, a number of which are in Scotland.